Last week I finished teaching and supervising the first medical student clinical elective in culinary medicine…and credit was given! Awesome! Each day had assigned reading (peer-reviewed papers, book chapters from my ChefMD’s Big Book of Culinary Medicine) and viewing (culinary medicine FAQ from viewers and readers, Tulane University basic nutritional science review from their new Center for Culinary Medicine, and more). As a parting present, I gave a become-an-olive-oil-expert taster, to the right: tiny quantities of differently infused oils (garlic, basil, fig) in tiny quantities: it’s also available online. Identifying flavors is something we’ll do more of next time, especially with herbs and spices. 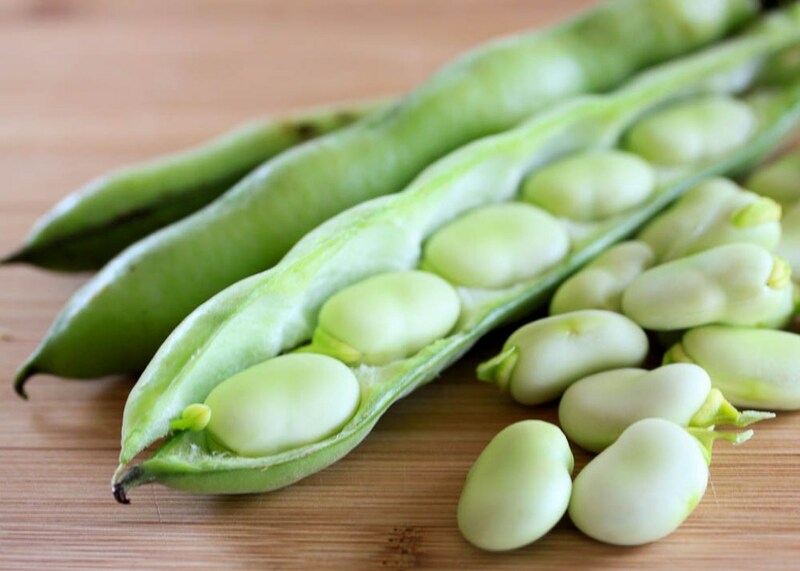 We did identify fava bean maturity, and note the way nutritional content, flavor and texture change as the bean matures (mature fava beans can be planted too). Is It Fewer Carbs, More Fat or Both That’s So Good For You?